There’s a brand new handmade goods market in place this weekend, drawing handmade enthusiasts from all over the island together to share. 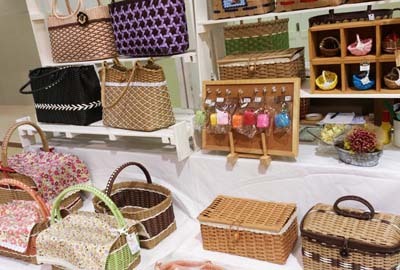 They’ll bring accessories and sundries made of wood, patchwork goods, Bingata and more to the handmade fair at Umanchu Hiroba in Michi no Eki in Itoman. By its English name, that’s the Itoman Road Station at Umanchu Hiroba in Michi no Eki, Itoman City. runs through Monday, a Japanese holiday. It will be in operation from 10 a.m. ~ 5 p.m. Entry is free, leaving visitors to decide how much to spend on various products. 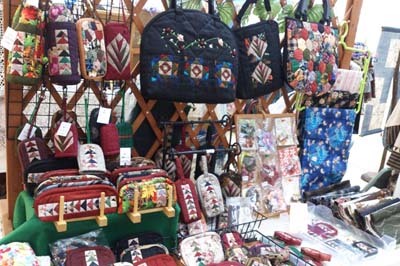 Handmade goods are very popular in Okinawa, and craft markets are taking place in various locations nearly every weekend. among local people. Itoman Farmers’ Market has thousands of local fresh vegetables and fresh fish. It is always fun to spend time there. To celebrate this first Umanchu Hiroba event, a handmade coaster will be given away for the first 100 people who purchase more than ¥1,000 worth of goods from the event. 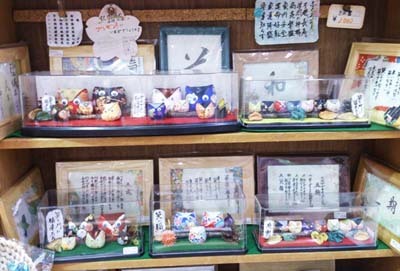 In addition, Itoman Farmers’ Market will pitch in and give away free vegetables to first 100 people who spend ¥1,000 for handcrafted goods.